Blooming flowerbeds, velvety lawns and perfectly edged grass borders - Liberty prints are like English country gardens brought to life on silks, crepes, cottons and in smock dresses and trouser suit silhouettes. 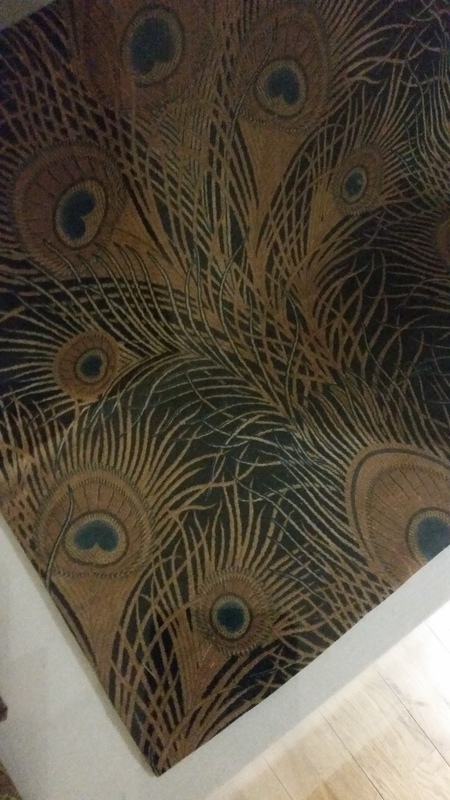 Originally block-printed by hand, they are labours of love. A combination of colour, texture and character. 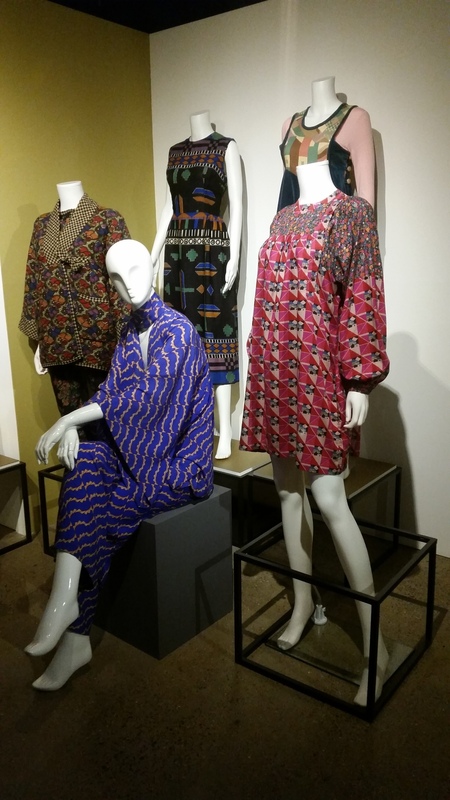 Tomorrow sees the opening of an exhibition at London's Fashion and Textile Museum celebrating the brand's rich history and continued success. 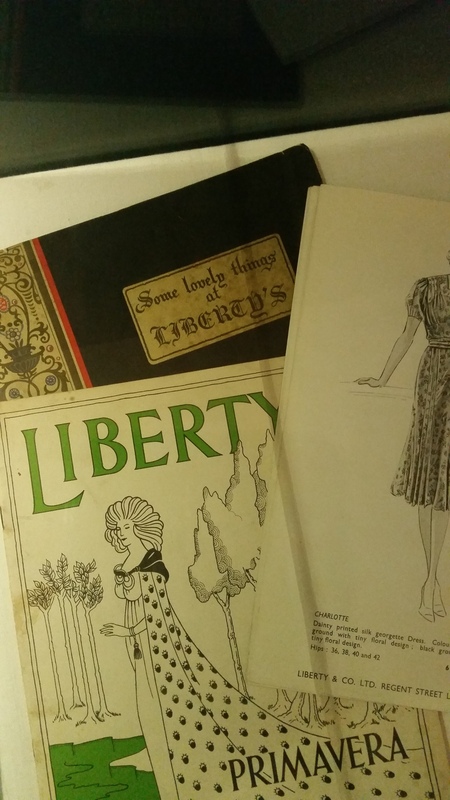 Arthur Lasenby Liberty founded his very first boutique on London’s Regent Street in 1875. His curiosity in Japanese textiles inspired him to build the foundations of one of the oldest and most successful British heritage fashion retail brands today. From the very beginning, he had big ambitions. 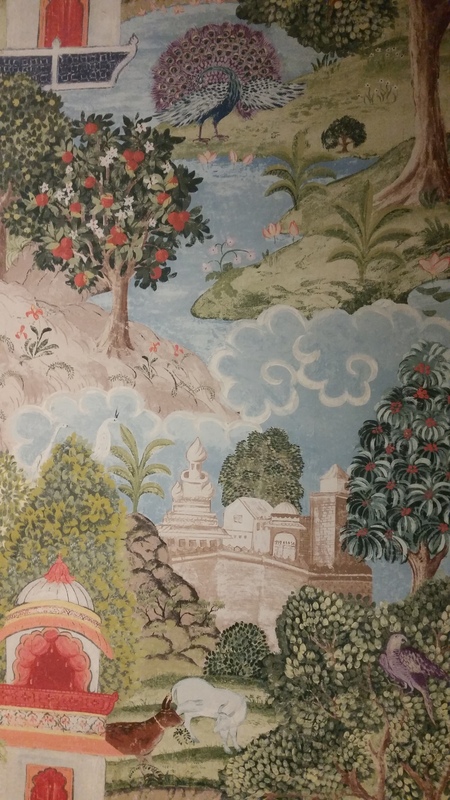 He started out by selling textiles, ceramics and other decorative objects imported from the Far East and later expanded to design and produce Liberty branded fabrics and prints. 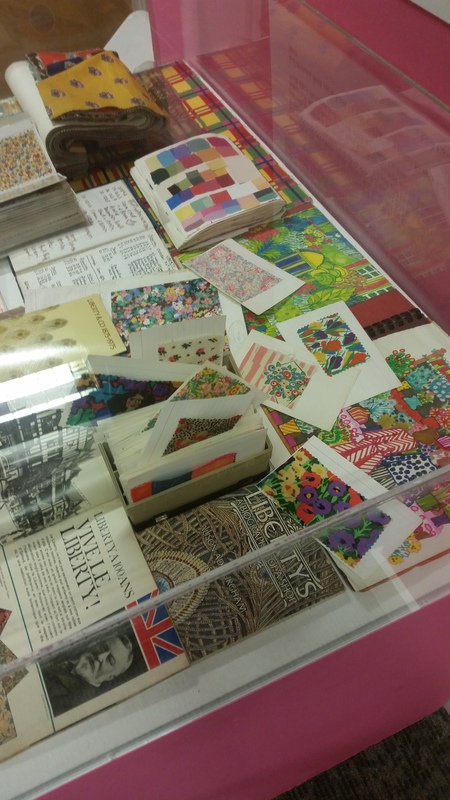 In the 1950s, an in-house design studio was established with the aim to position the company as the go-to place for the production of print and woven textiles of the highest calibre. This was an intelligent move. 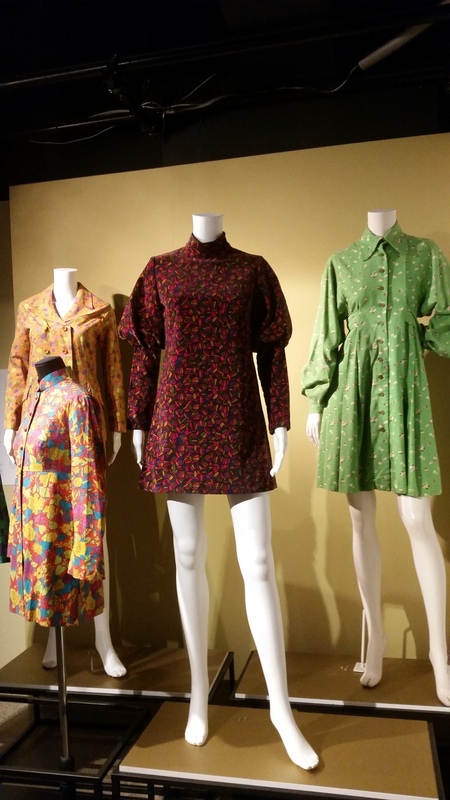 By the sixties, many young and hugely influential fashion designers including Jean Muir and Mary Quant were keen to incorporate Liberty prints into their work. There have been countless collaborations since - designers and fashion houses are drawn to the intricacy and timeless nature of the designs. Yves Saint Laurent famously bought the rights to 'Macedonia' designed by the then design director Bernard Nevill claiming it was his most successful print ever. 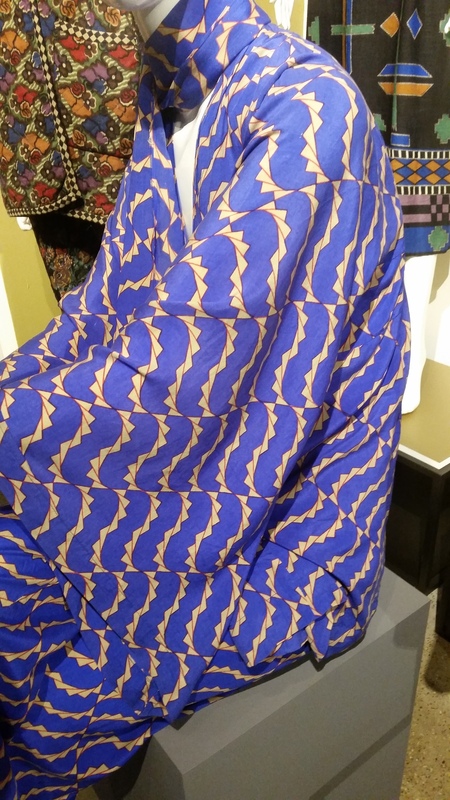 There are lots of examples of collaborations and early work dating back to the late 1800s up until today including the display of a dress made with the iconic 'Macedonia' print. 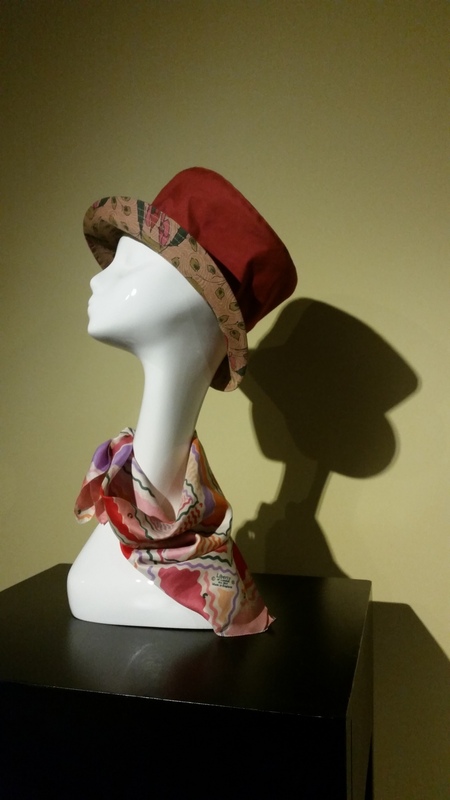 Cotton hat, A/W 2000 Philip Treacy.